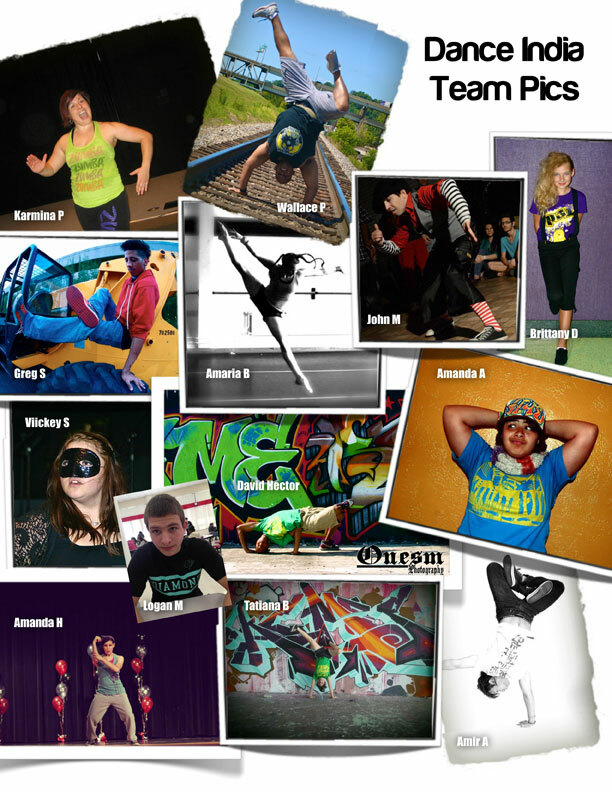 We will teach basic moves of hip hop, finishing with a dance routine that uses all the moves taught in the class. We will teach basics of breakdance 6-step, top rock, up rock, down rock. Using basics taught in Foundations 1 we will add to the moves with routines and freezes, swipes and more advanced movements. Ci-ci, swipes, baby freeze, planks, etc. 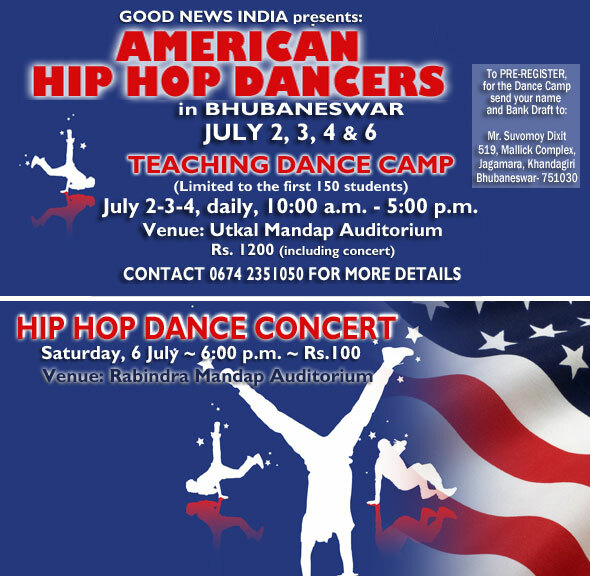 We will teach the basics of Popping & Locking, history and teach basic routines. We will teach house dancing basics.